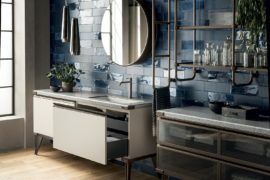 The world of bathrooms is undergoing extensive changes with compositions becoming far more luxurious and expansive, drawing inspiration from spa-style settings. 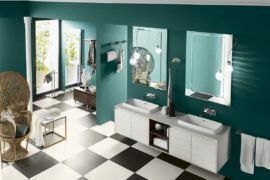 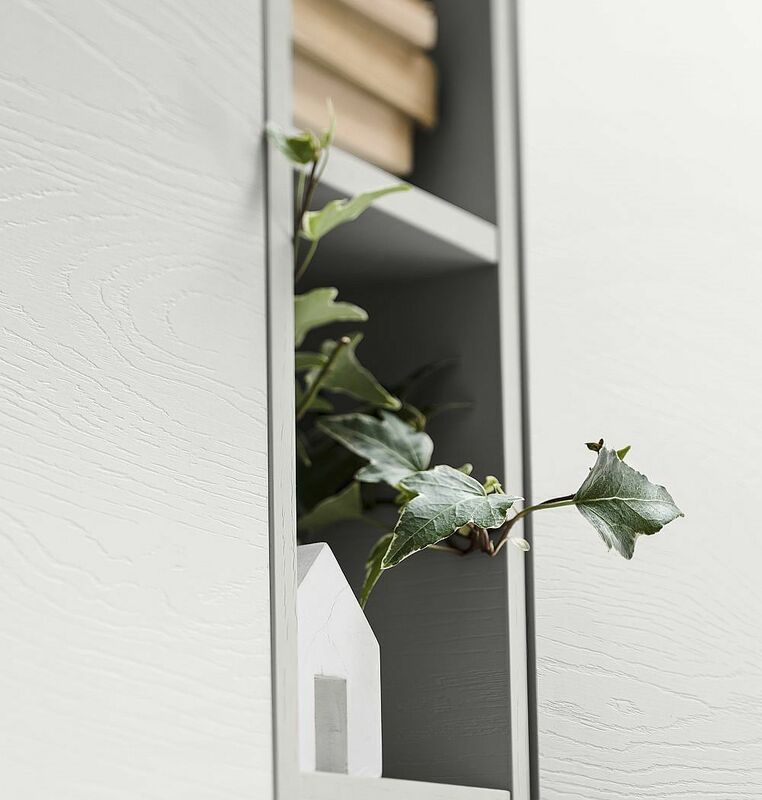 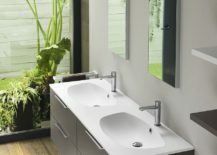 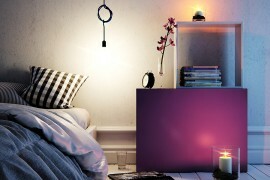 It is the reason why ideas like ‘bathroom living’ are part of the hottest design trends this season and should hold sway for years to come. 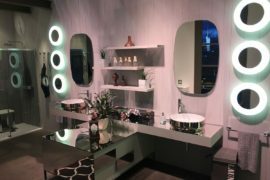 Having visited the glamorous stand of Inda at Salone del Mobile 2016, we can vouch for the beauty and contemporary panache of their brilliant compositions. 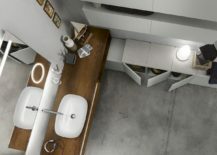 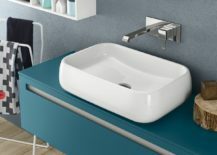 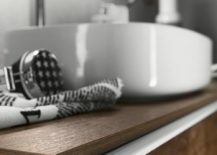 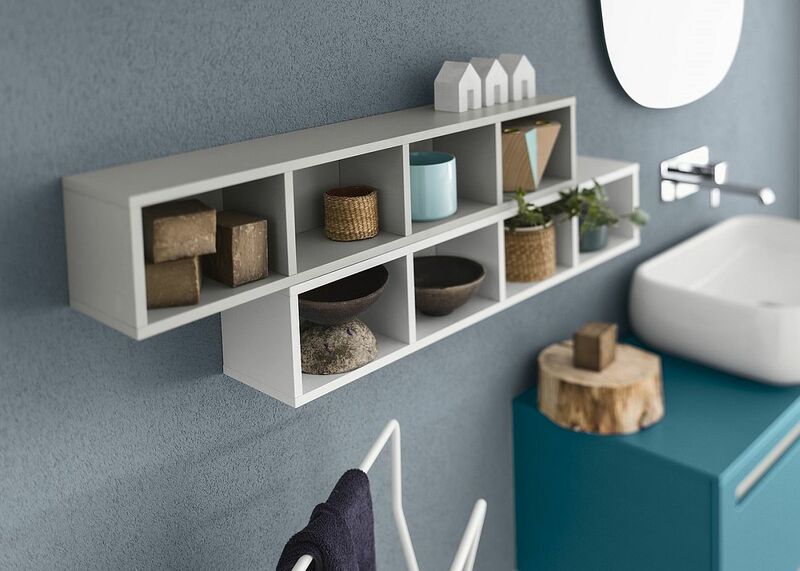 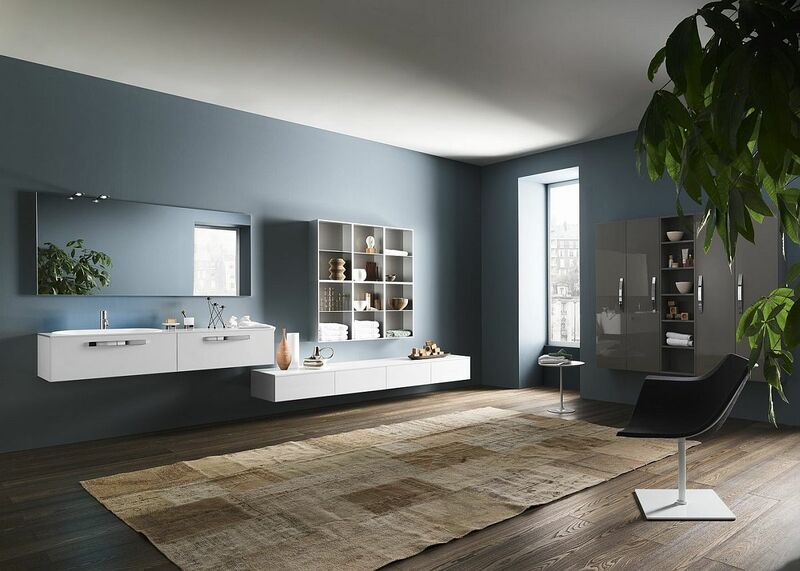 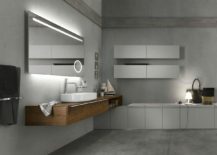 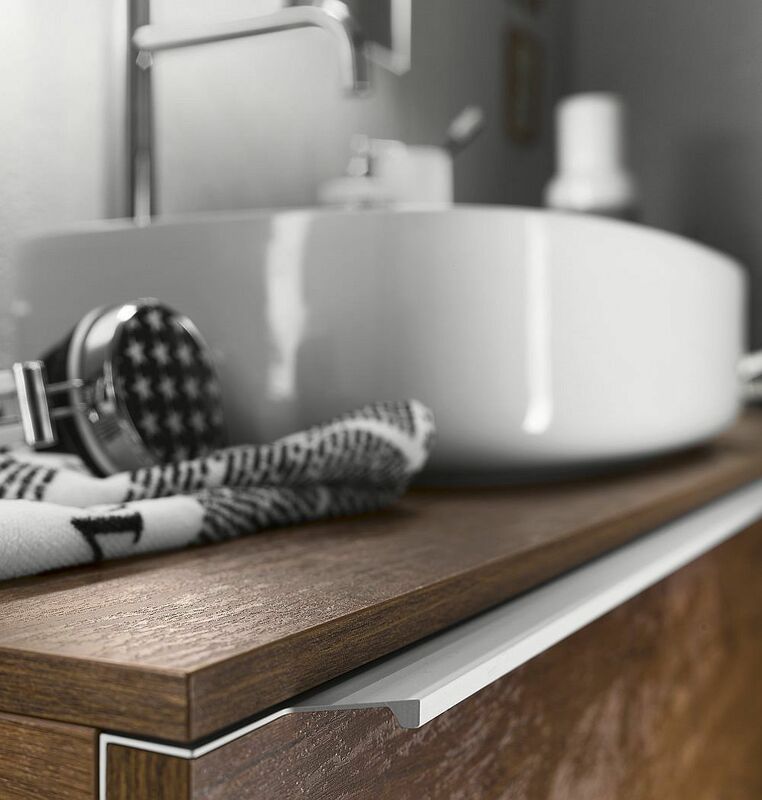 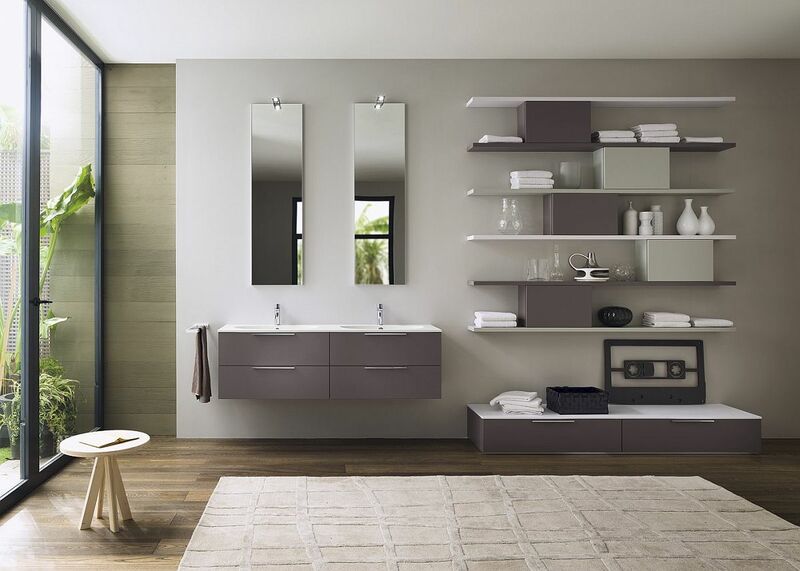 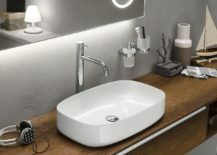 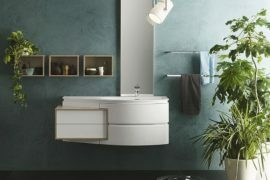 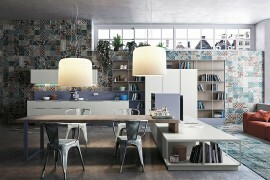 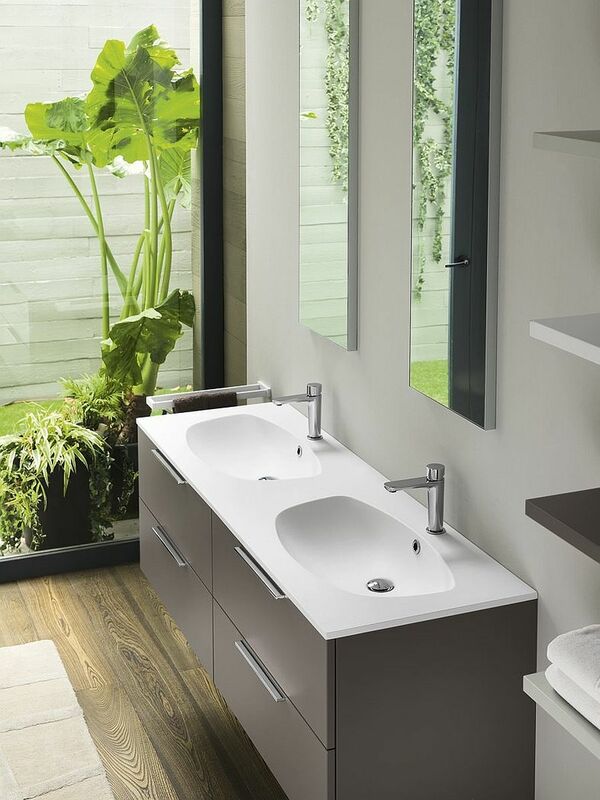 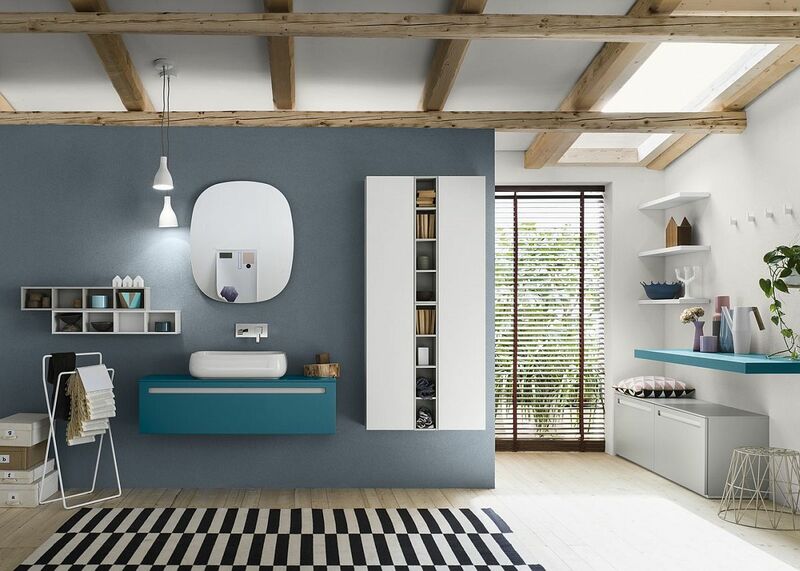 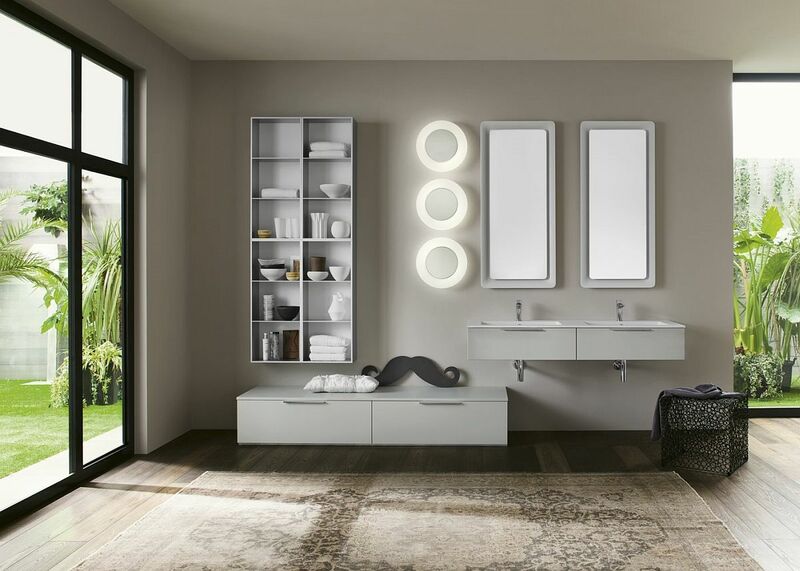 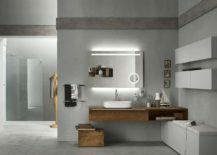 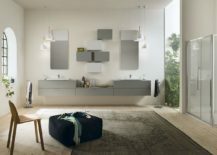 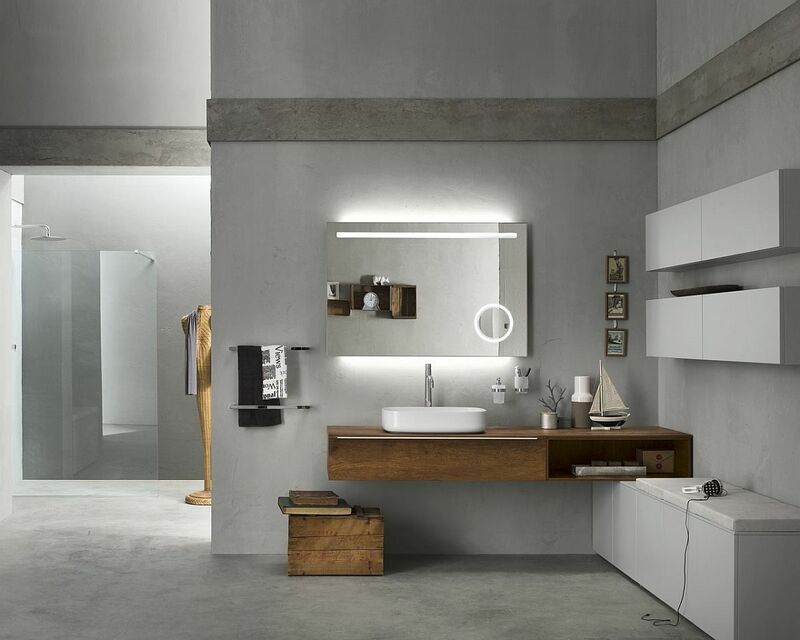 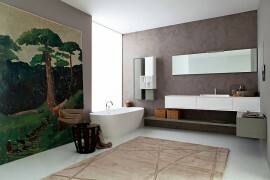 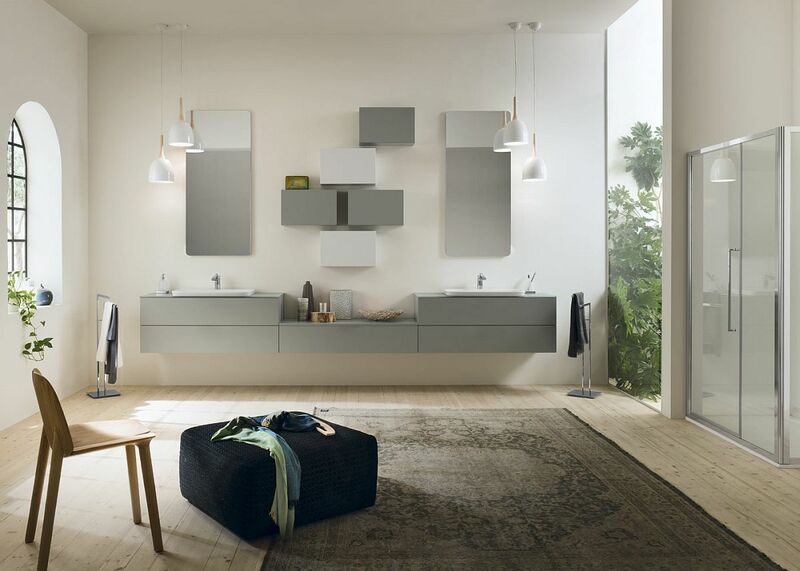 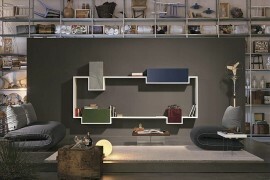 And it is from their vast and ingenious collection that we bring to you Progetto – a modular system of vanities and bathroom wash basin units that fuse stunning form with amazing functionality.